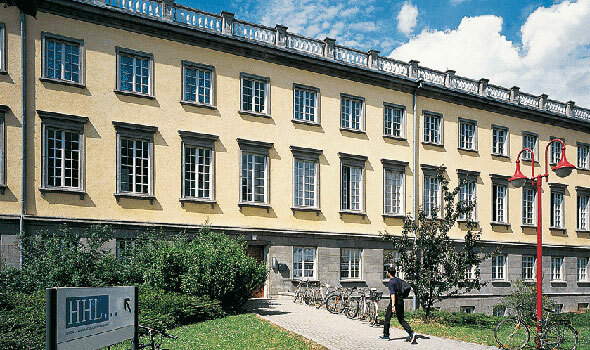 The HHL Leipzig Graduate School of Management formerly known as Handelshochschule Leipzig is offering the Full Time Women Scholarships to International Females who are looking at acquiring a degree program at the Institution. This scholarship program is created to support talented women in future leadership positions. The HHL Leipzig Graduate School of Management is happy to announce Full-time MBA – Women in Business Scholarship to support talented women in future leadership positions. Female applicants from all countries can apply for this scholarship programme. Value Of Scholarships: The scholarship will provide the successful candidates with a partial tuition fee reduction. How To Apply: Interested applicants are advised to submit your completed full-time MBA application via http://study.hhl.de. Make sure you select which scholarship program you wish to apply for and don’t forget to include the questionnaire below among the uploaded documents. In case of a successful admission to the MBA program, you will be informed about the scholarship decision immediately.